Rare and premium tea for liubao lovers! 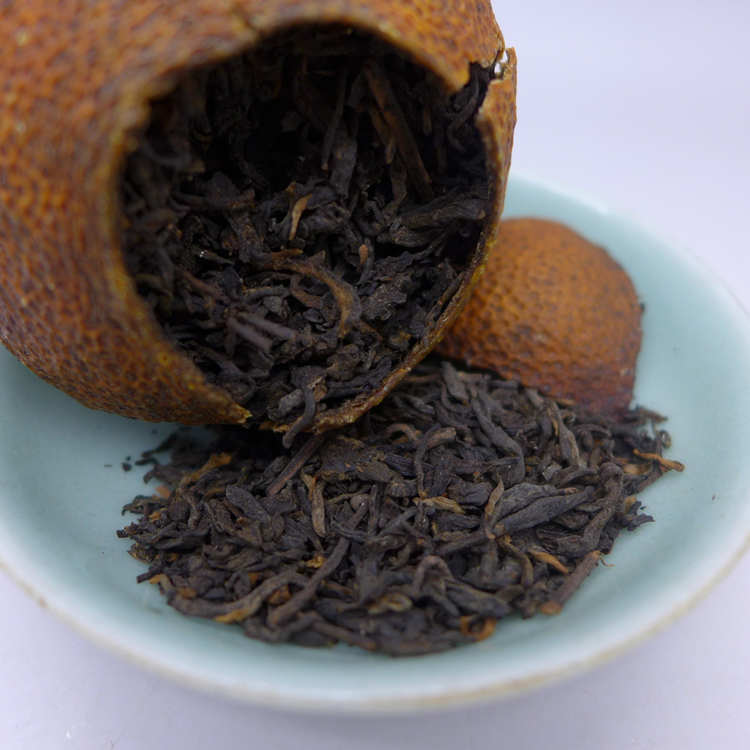 Select high quality tangerine and first grade liubao tea from Wuzhou TF.. Dark red color tea liquor with nice tangerine smell, taste is smooth and sweet. 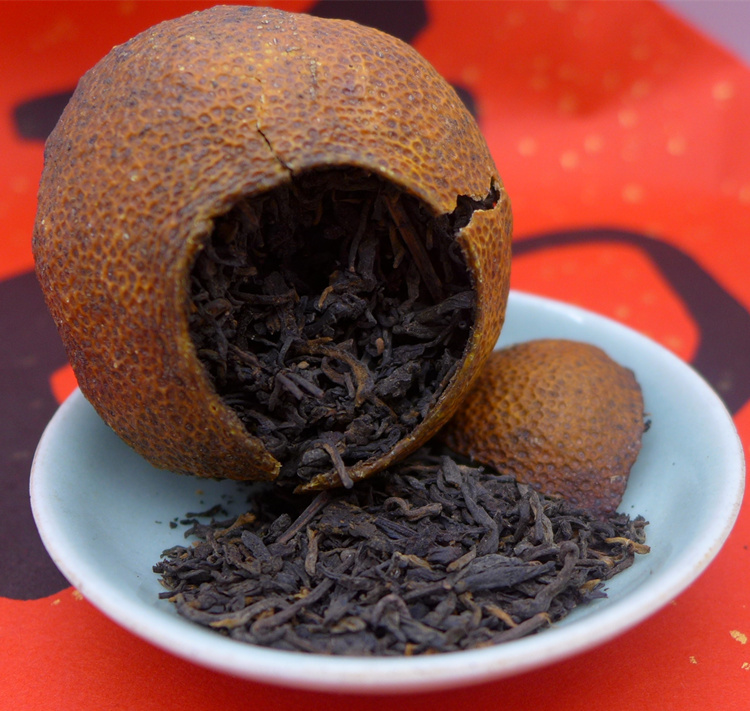 Normally is used ripe puerh tea in tangerine, it´s some traditional Guangdong product for tea drinkers. This is an special order by official Wuzhou TF dealer, just small quantity and high quality product! The fruits outside are from Xinhui District, Jiangmen City. Tangerine peel is a kind of Chinese traditional medicine and could improve digestive system and cured dry cough. Every tangerine have more than 40g , the weight from 40-46g per piece !